Approved investments in Malaysia’s real estate sector plummeted by 70 percent to MYR26.9 billion (USD6.58 billion) in 2015 from MYR88.6 billion (USD21.67 billion) in the previous year, according to the Malaysian Investment Development Authority (MIDA). “It is a concern because the drop is substantial,” said International Trade and Industries Minister Datuk Seri Ong Ka Chuan. More importantly, the massive decline could have a domino effect as the property sector is connected to 200 other industries, he explained. 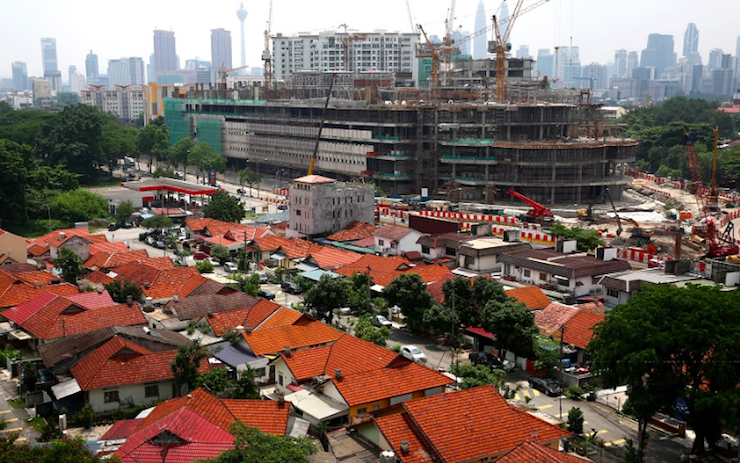 Problems currently affecting Malaysia’s real estate sector include the country’s sluggish economy amidst a slump in commodity prices and the rising cost of living. “There could be other factors causing this. But this is something that warrants further analysis,” added Seri Ong. As a result of the massive drop in property investments, total approved investments in Malaysia fell by 21 percent to MYR186.7 billion (USD45.65 billion) last year from MYR235.9 billion (USD57.68 billion) in 2014. Nevertheless, MIDA said that the figure for 2015 still surpassed the targeted annual average of MYR148 billion (USD36.19 billion). This story was originally published on PropertyGuru.com.my on 1 March 2016.